Sergeant Stanley Sech was shot and killed as he responded to a domestic disturbance at a local residence at 13475 Dequindre around 2:30 a.m.
As Sergeant Sech and two other officers walked up to the front door he was met with a shotgun blast that came through the storm door and struck him in the face. One of the other officers returned fire wounding the suspect, a man who was angry with his wife because she was not home when he got home from work. The suspect was convicted of manslaughter and sentenced to prison. He was paroled June 4, 1973. 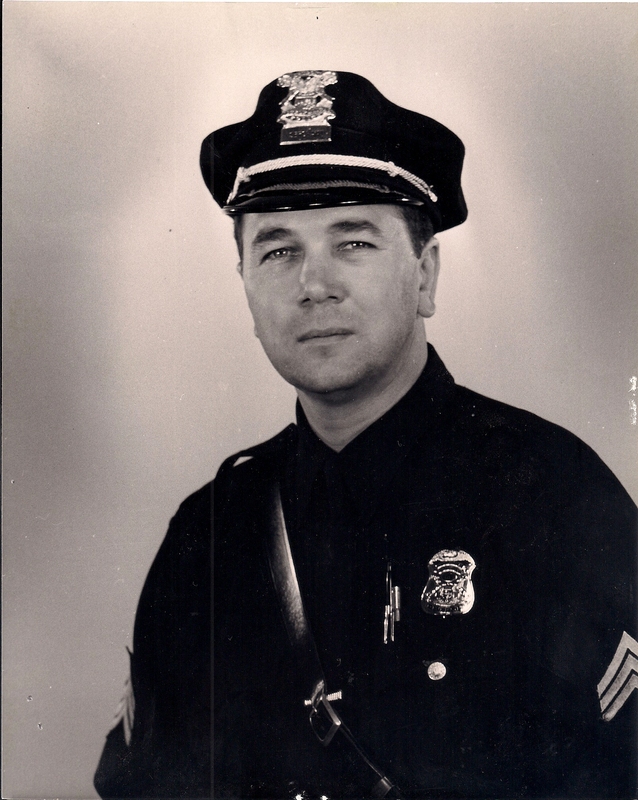 Sergeant Sech had served with the Detroit Police Department for 13 years and was assigned to the 11th Precinct. He is survived by his wife and two children. We have just dedicated a new memorial at the 11th Precinct for the officers who lost their lives in the line of duty from the 11th pct. Please come see memorial.